This month is an opportunity for everyone to become aware of what Audiology is and how an Audiologist can help you care for your hearing. Audiology Awareness month is also an excellent way to teach others how to protect their hearing. We hope you'll follow these steps to protect your own hearing. 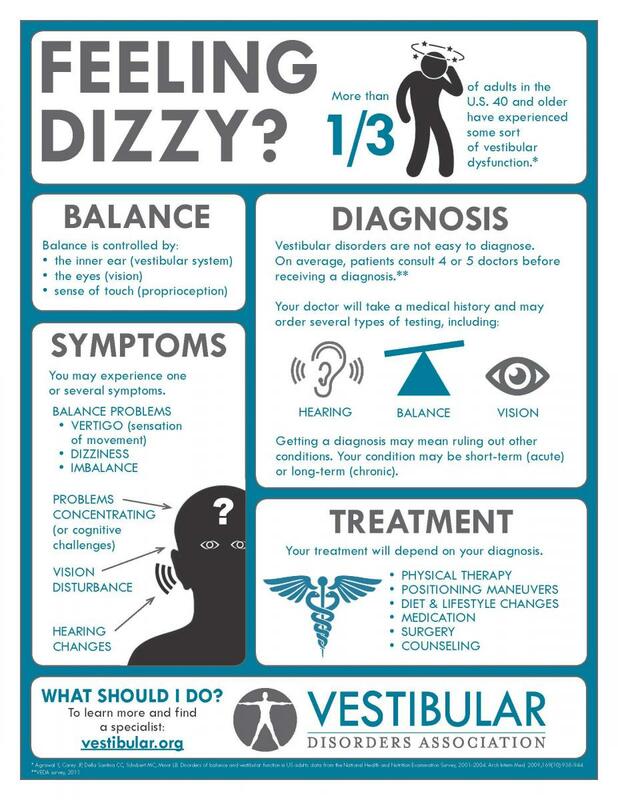 This great infographic can help one understand the symptoms of a balance disorder and how it is diagnosed and treated. We are a Lyric Elite Provider. What does that mean? Lyric is the world's first 100% invisible, 24/7 wearable hearing device, and being an Elite provider means our staff is highly trained and qualified to provide them for your use. Lyric is placed in the ear canal in as little as 10 minutes and can be worn 24 hours a day, seven days a week, for months at a time without battery changes. Lyric hearing aids provide exceptional sound quality because unlike many other hearing aids, Lyric is positioned deep in the ear canal to use your ear’s anatomy to funnel sound to the ear drum. Experience Lyric’s sound quality and hassle-free hearing for yourself. Make an appointment with Sound Solutions Hearing today at (714) 523-4327 to determine if Lyric hearing aids may be right for you! July is here and many people are making their 4th of July plans. For some it will include cookouts, parades and concerts, but for many, fireworks will be on the agenda. Whether you are planning to enjoy fireworks by lighting them yourself, watching a public display or are an accidental bystander as others enjoy them, there are some things you can do to prevent hearing loss from the loud BANG! POP! and BOOM! that fireworks create. Noise is a major cause of hearing loss and many people don’t realize that a single BANG! of a firecracker can damage one’s hearing instantly and possibly permanently. That is why most hearing professionals recommend leaving the fireworks to the experts so that you can enjoy them at a safe distance from the noise. Even then, wearing ear plugs is recommended to prevent accidental damage. Don’t forget the little ones in your care, since they will need to protect their hearing too. Other forms of noise you might experience this week - although very enjoyable - will be live music performances like concerts and marching bands, parades, military planes flying overhead and the cheers of crowds. Be aware of the sounds around you and take precautions to protect your hearing. If you have to shout to be heard by someone who is within arms length of you, the noise around you is probably too loud to be considered safe for your hearing. The 4th of July is a fun and exciting time in America. We hope you have a great time with your friends and family and take the necessary precautions to protect your hearing while you celebrate! Have a happy and safe Independence Day!